NOVUS also maintains an innovative position in auto glass replacement. 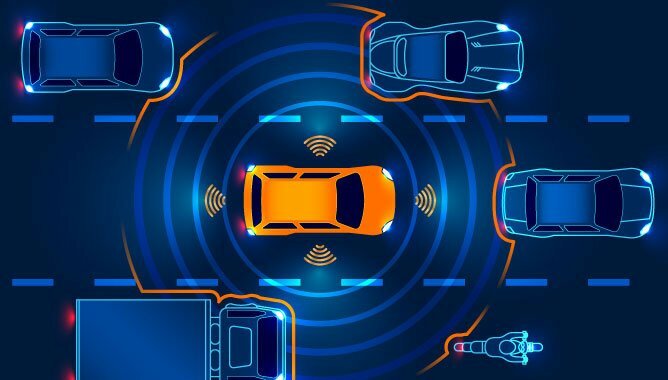 As a larger percentage of vehicles come from the manufacturer with Advanced Driver Assistance Systems (ADAS), auto glass replacers are faced with a new challenge. Many of these systems use a forward-facing camera mounted behind the windshield that must be calibrated following a windshield replacement. Many auto glass shops must send a customer and their vehicle back to the dealership for this service as they have no way to calibrate the ADAS themselves. NOVUS has teamed with Pilkington North America to provide NOVUS franchisees with the ability to calibrate these systems for their customers without sending them to a third party.